A short sale home is different than foreclosure. Foreclosure is when the previous owner has simply walked away from the home without communicating with their lender. These homes typically take months for the eviction process and eventually go into foreclosure and then an auction. Auction homes are far below market value and usually far below short sale value as well by you may be getting more than you bargained for on a foreclosure. On the other hand, a short sale property is one in which the current homeowner has contacted the lender stating their inability to make the mortgage payment. This is usually due to some sort of hardship. The banks have approved the short sale and will allow the owner to sell the property for less than they owe on the home. This is also a good deal in that you can usually get a home for less than market value that is still in great condition. Many times the owners still live in the property during the short sale process taking care of it as they go. 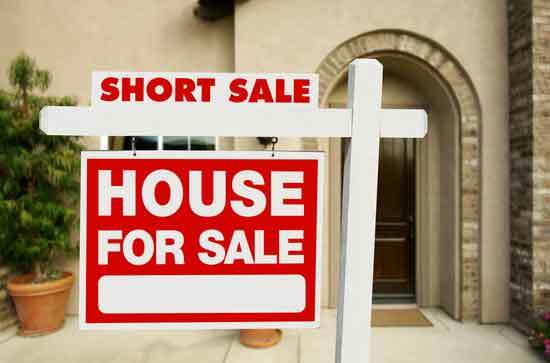 A short sale is a great opportunity for investors, first-time homeowners and move-up repeat buyers. You can usually get a great deal on a home that's well put together. However, short sales do typically take longer to close because you're dealing with many parties including the banks and the lenders. You also should have a professional inspection if you're considering buying a short sale. 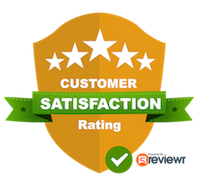 We always recommend our clients have a professional inspection because this is one of the biggest investments you'll ever make and you need to know all you can about it. Of the publishing and there are currently 33 short sale properties for sale in Palm Beach Gardens Florida. These homes are priced from $124,900-$1,999,000. The median short sale price in Palm Beach Gardens is around $400,000 and there are several homes that are in gated communities, country club communities and single-family neighborhoods. From condominiums to homes, estates to villas, short sales are all over the board. 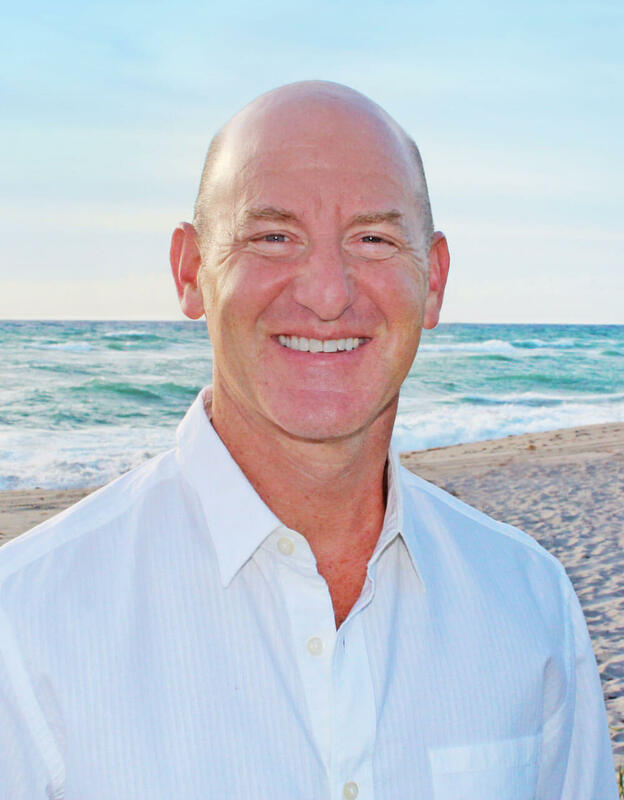 If you're looking for a short sale home in Palm Beach Gardens get me a call today to browse all the current listings here on my website for free.